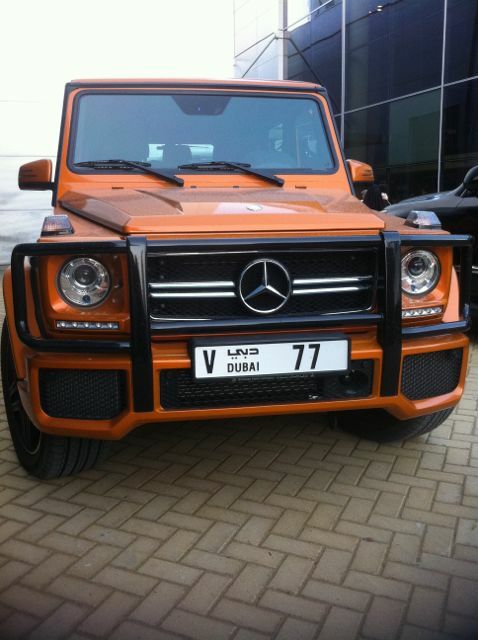 is dubai really obsessed with cars? At the Middle East Film & Comic Con (future post, coming soon) we saw this. All the kids were taking pix. I thought, wow, they like orange. Then Alfredo explained the significance of the number: ’77 was the year Star Wars came out. Oh, and that thing about it being a 2-digit plate. The Metro & the main highway—E11 Sheik Zayed Road—creates a spine up the “west” side of Dubai. To get anywhere, really, requires a vehicle. Nobody walks in Dubai. Previous Post how do you get around? Next Post what’s al karama like?